Your worth more. Your more than a business, your a brand. The thinking that goes into your design project is the most important part! Beautiful photography will always make a difference. A Guernsey based collaboration of creative and strategic thinking, that’s us – marketing, advertising, design at its best. We go a bit loopy over cutting-edge digital stuff, and have done right from the start. Our print experience has seen us deliver over 50 million letters, which is why we make them nice to read. And our radio / TV campaigns always pack the right sort of punch. We know what drives response. So we can optimise your budget and balance your brand goals. That means every piece of work, no matter how big or small, gets the attention it thoroughly deserves. 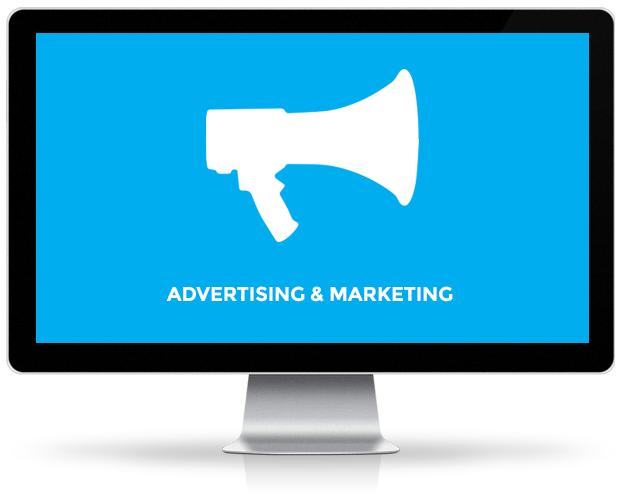 Whatever way you look at it, advertising should pay for itself – now more than ever before. We know what drives response. So we can optimise your budget. And we’ll balance your brand goals. That means every piece of work, no matter how big or small, gets the attention it deserves. You’re worth more. You’re more than a business, you’re a brand. Not crazy-big like Coke, perhaps. But a collection of thoughts, colours, words and beliefs. If your brand needs some more love, let us come to the rescue with brand strategy, architecture, identity, voice, staff activation, customer activation, brand management and naming. Measurable, mobile and utterly mental. The opportunities for digital are out of control – and they keep growing. 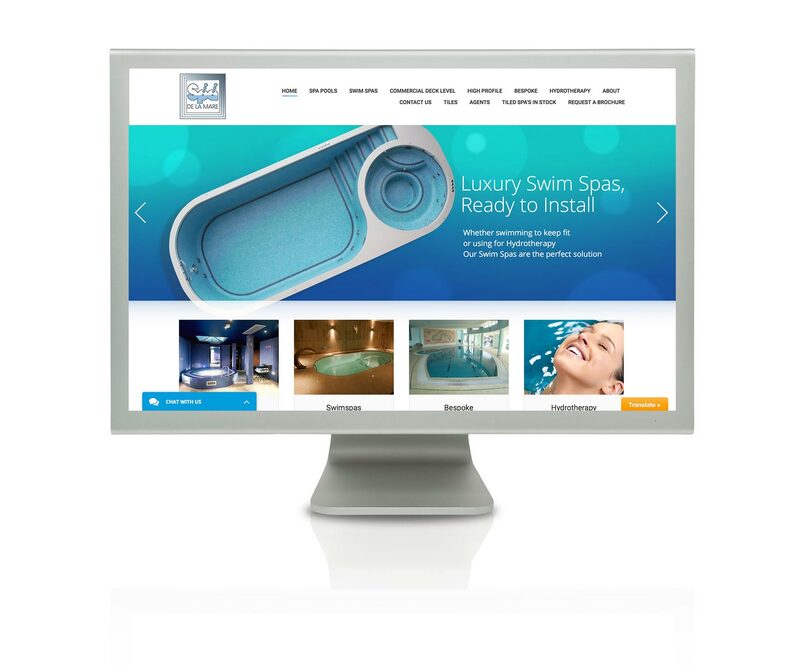 Here’s a snapshot of how we can help you in the digital space: Responsive websites. A beautiful site, no matter the device. SEO that climbs. Destination? Page one. Email that delivers. Cold or warm data – we make it hot. Beautiful, striking photography will always make the difference. Whether a bespoke shot for an advertising campaign or images for a brochure, our in-house photographer Etienne Laine is on hand to deliver stunning visuals for your project. The opportunities are endless and the sky is certainly not the limit when it comes to exploring them. Let Mad Co embrace your idea and turn it into a stunning reality. Mad Co love a good title. 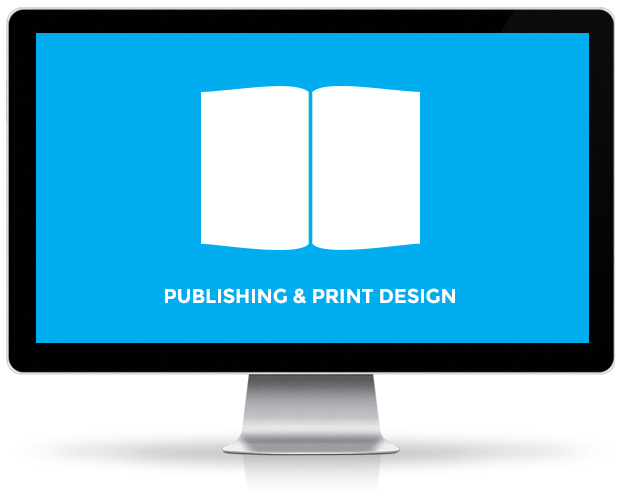 In the past we have been responsible for producing gbg Magazine, see our portfolio, all printed literature for Sark Island, Niche (an arts publication) and the Guernsey College of Further Education prospectus to name but a few. It’s a matter of life and death. 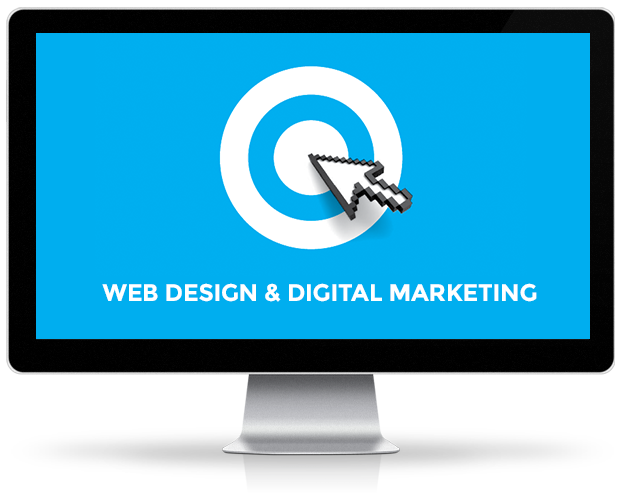 A product or service can live or die by the effectiveness of its advertising design. That’s why we do more than just create – the thinking that goes into your design project beforehand is the most important part. How we apply the design afterward is also a massive consideration. Love your customers like mad. A direct mail letter to your best clients, a TV commercial to balance response and branding or an email to 1,000,000 potential customers… Want response, action and answers? Mad Co Marketing is your company’s best mate. Let your pounds do the talking. Content has become the defining factor of whether websites do well, or not. And its importance is only increasing. Look at Google, their most important rule for ranking on page one? Create great content. Offline, copy is just as crucial. People are just too busy to stand around reading your ads. But they might want to if you inform them, entertain them or help them. Copy does that. And Madco does that brilliantly. You have the data – now get the answers to the questions. Assumption as they say is the master of all mess ups. Find out what your customers really feel about you and your services so you can drive your business forward. Let us know a little about your company using the form below. We will then call you back to discuss your company a little further in order create a bespoke marketing review and action plan to ensure your marketing is brewed to perfection for maximum enjoyment in 2019.